Home » Tamil » News » Bigg Boss Tamil Season 2: These are the two participants on Kamal Haasan’s show? Kamal will be back with a bang on the reality show Bigg Boss season 2 with 15 new participants. The date for the show’s premiere is yet to reveal but before that, we got some exciting news for all Bigg Boss fans out there. 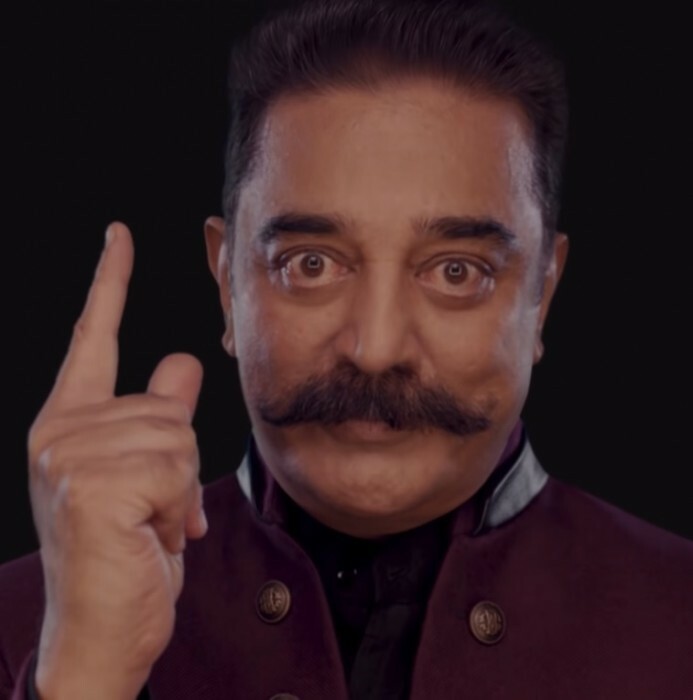 Reality show Bigg Boss Tamil season 2, which will be hosted by Kamal Haasan, is all set to return to television screens and fans can’t keep calm. There’s a lot of curiosity among the fans to know about the show’s premiere date and participants of the show. Kamal will be back with a bang on the reality show Bigg Boss season 2 with 15 new participants. The date for the show’s premiere is yet to reveal but before that, we got some exciting news for all Bigg Boss fans out there. As per the report in News X, the makers of the show are keen on bringing a politician on board as a participant. Yes, you read that right! The reports suggest it might be Simran or Kasthuri. However, there has been no confirmation regarding the same yet. Also, a popular item girl and a comedian will be joining the show. Interestingly, the makers will also bring Oviya back on the show as a celebrity guest for a day. Let’s wait for the official confirmation. Meanwhile, Kamal Haasan’s highly anticipated Tamil spy thriller Viswaroopam 2 is a film that audience are eagerly waiting to look forward to release. Viswaroopam 2 is a spy-thriller and is a sequel to the 2013 release Vishwaroopam. The film also stars Andrea Jeremiah, Pooja Kumar and Shekhar Kapoor, the film has music by Ghibran. The long-delayed Vishwaroopam 2 is expected to release this Summer. There has been no confirmation regarding the release date yet. The first film centred around Wisam and his team closing in around Al Qaeda’s sleeper. The sequel will follow the story of an Indian spy, played by Haasan himself. The second part is expected to be intense and action filled.